Lets try this again . . .
Well, it has been almost 2 years since I posted anything. WAY too much has happened to myself and my family. Two of my kids have been in and out of the hospital and then I have had 2 major emergency surgeries and then the stress on my body from the surgeries took a toll on my heart and I ended up in the ICU for quite some time. But things are finally starting to settle down and I have been working on some of the projects I started before and also a contribution for an upcoming blog train. Summer vacation is almost here, and with that my girls have said that they are finally going to completely clean their room and keep it clean (I have heard that before, so we shall see). The main thing riding on this is that they were told if they would keep their room clean then we would completely paint and re-decorate. 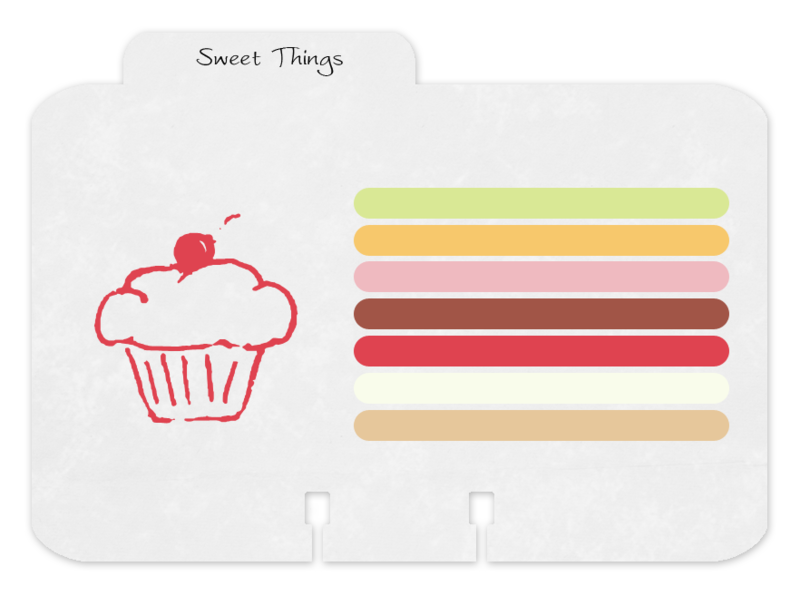 But that was 3 1/2 years ago and it still has the same ucky maroonish-pink color on the walls. I even bought them some really cool things here and there as incentives, like their favorite zebra print lamp shade, that they can’t use until it is clean. 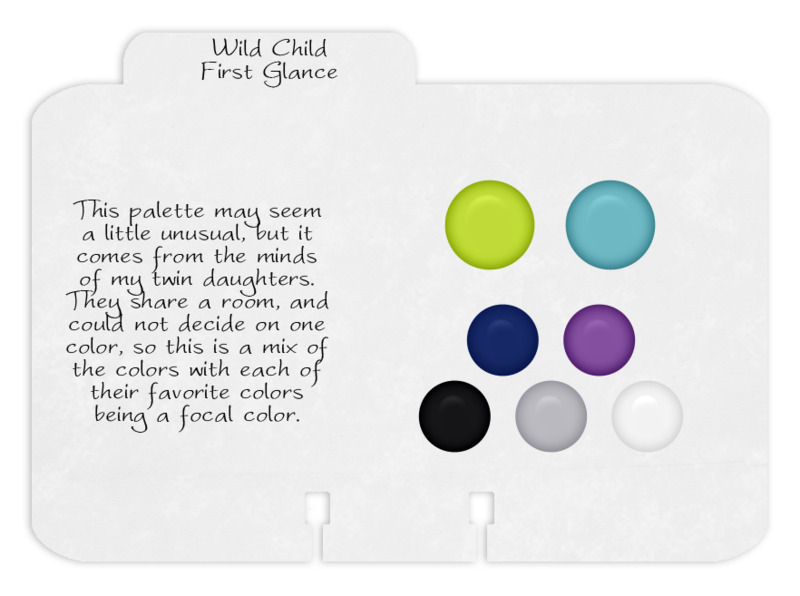 Well, this post actually does have something to do with ColorMeScrappy, and here it is: They picked out a color palette and I am using that palette for a new kit. Coming Soon . . . . . 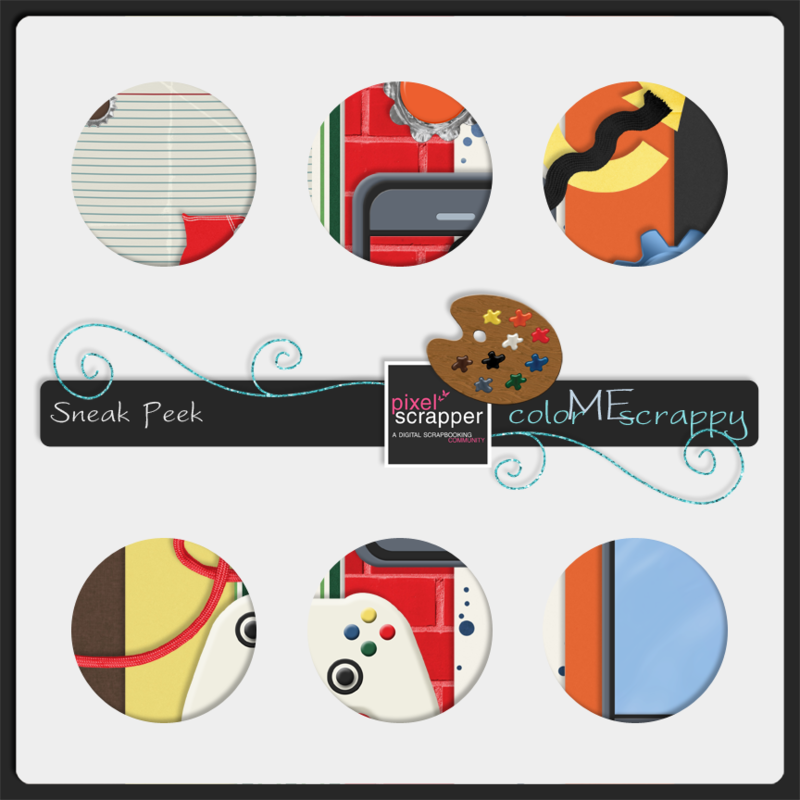 Here is a sneak peek of what I have coming up available On Saturday, June 1. I am SO very EXCITED!! 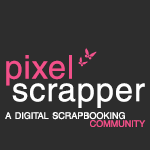 If you want to know more, you have to visit Pixel Scrapper.